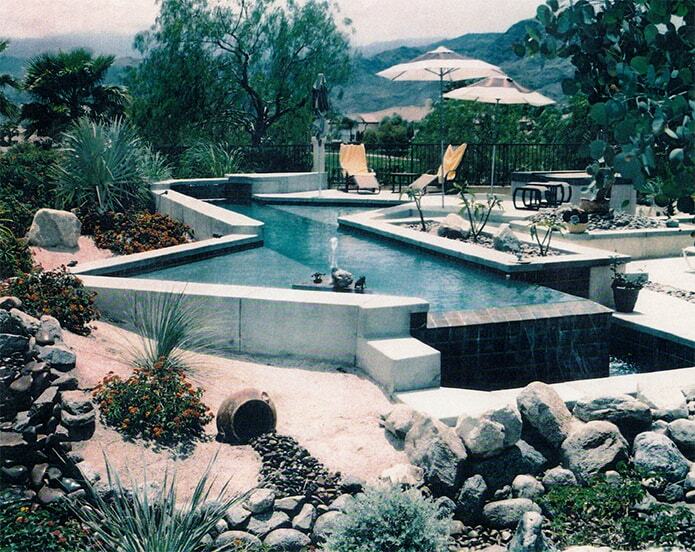 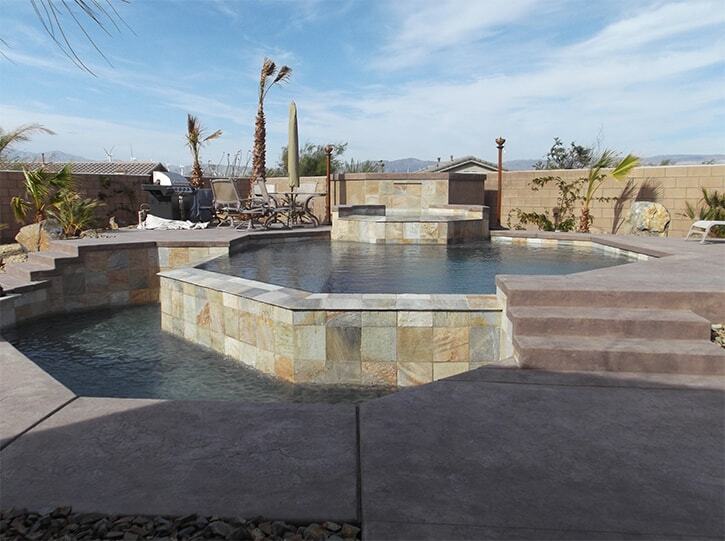 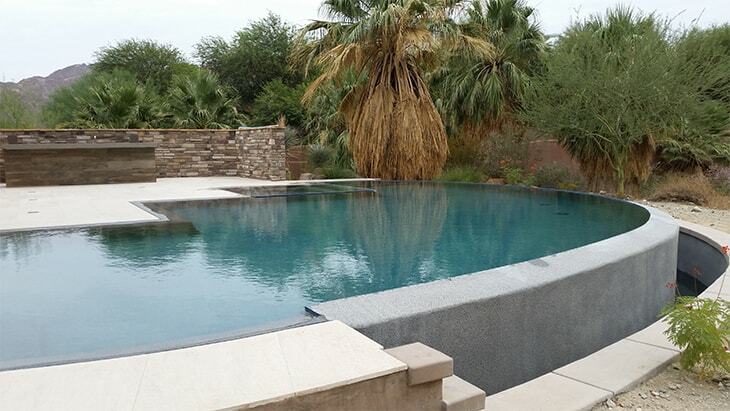 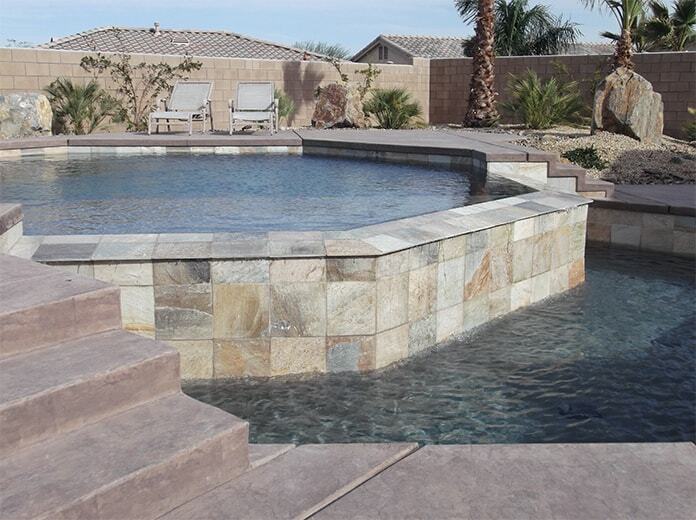 Pools that don’t have traditional coping or cantilever at the edge in one or more places. 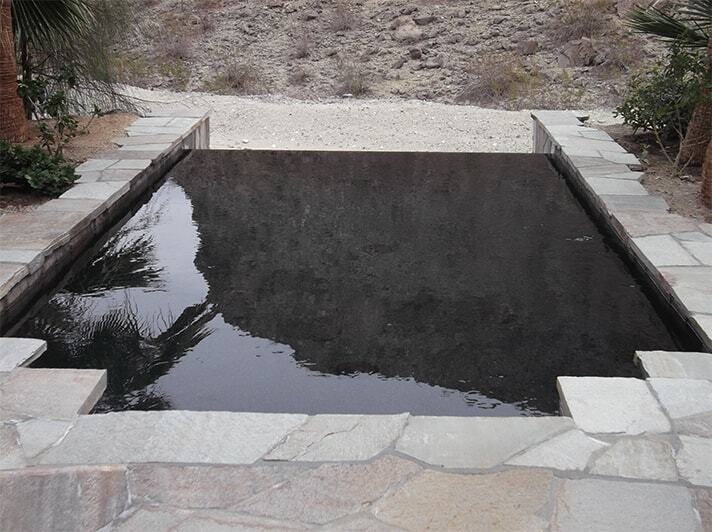 Instead the water spills over an infinity edge or disappears into a hidden trough, called a zero edge. 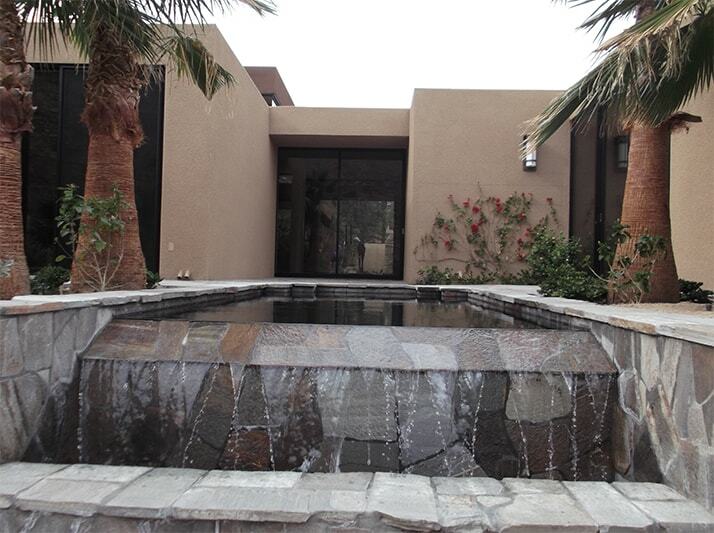 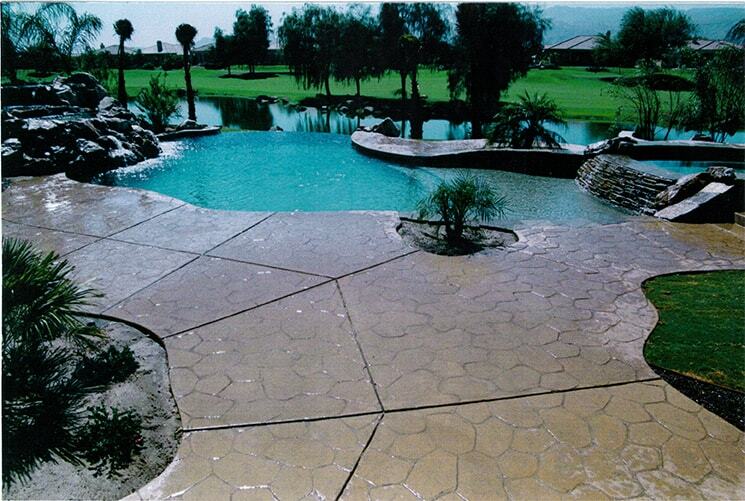 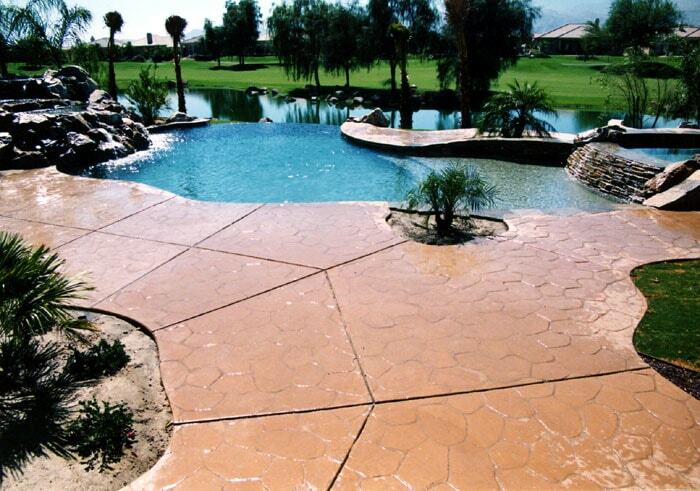 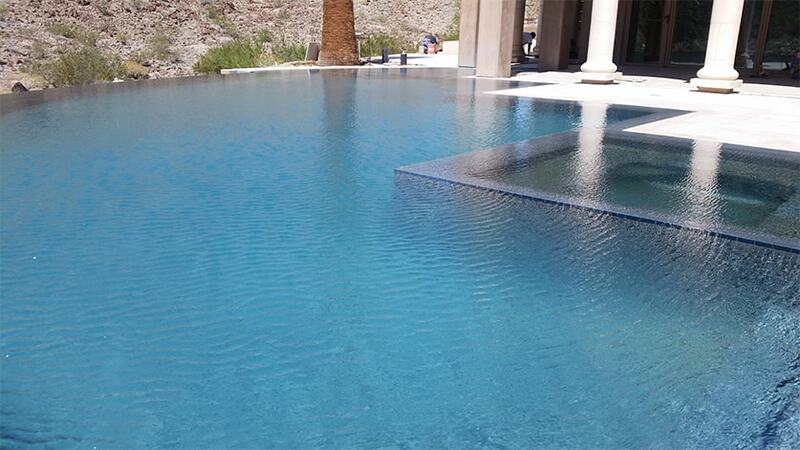 Vanishing Edge pools are ultra-sleek and are frequently used for reflection pools. They are wonderful if you have a high impact view you want to highlight, or if you are looking for something extra special.